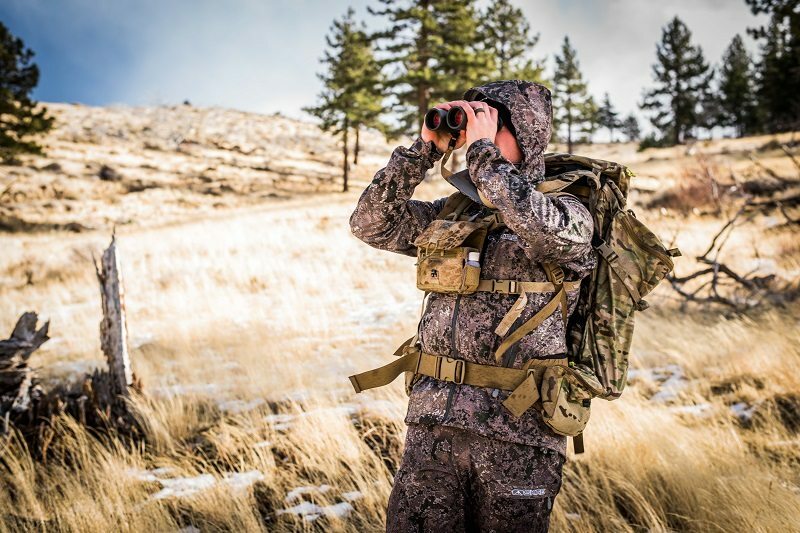 If you are like me, it can be hard to muster up the coin on a new hunting jacket with the prices as they are these days, let alone a complete system. 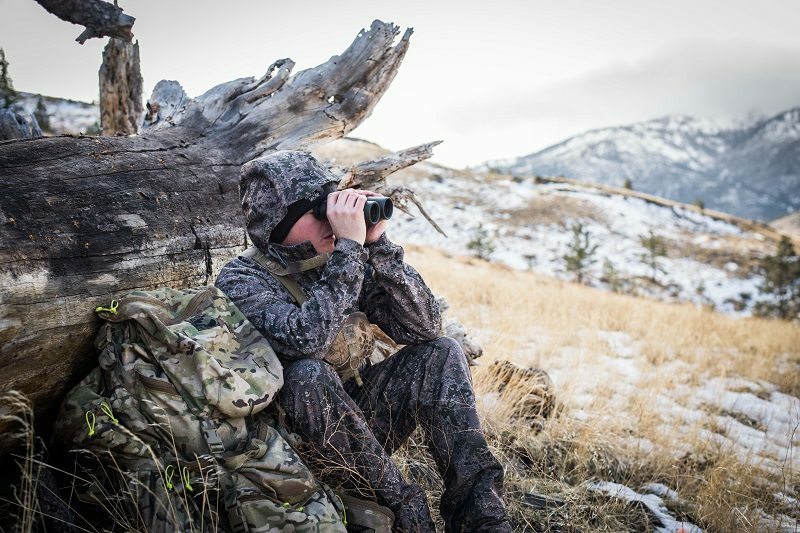 SKRE is a new company based out of Utah that saw the need for technical clothing at a price point most hunters can swallow. 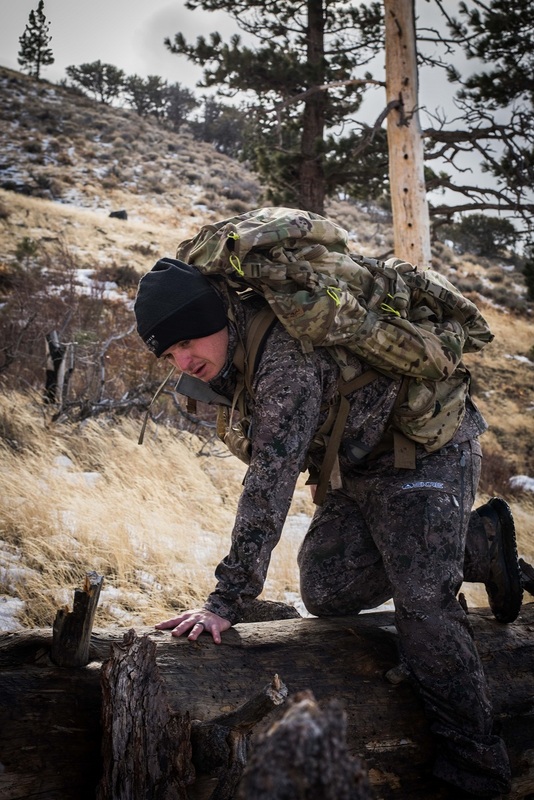 Technical clothing I feel is a must for any backcountry hunter that wants to hunt out West where they will likely endure wet and cold miles from a dry change of clothes. It’s not a matter of comfort, but a matter of survival. 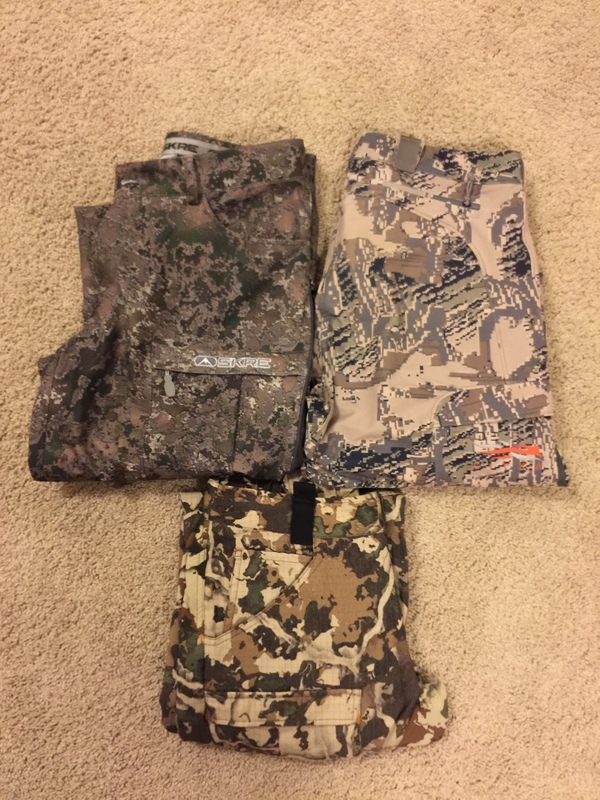 SKRE was kind enough to send me a Hardscrabble set (pants, vest, and jacket), Uinta early season pants, Wasatch crew top, and Mad trapper hoodie. For sizing reference, I am 5’7″ and weigh 165 lbs. I ordered the pants in 34, jacket in large, vest in medium, and crew top in medium. When the package arrived, I had to send both the crew top and the Hardscrabble back for a larger size. This seems to be a common theme with SKRE, so remember to SIZE UP! You will notice SKRE being really stiff when they arrive. This was concerning to me but after wearing them for a few weeks and throwing them through the wash a few times, they seemed to break-in nicely. 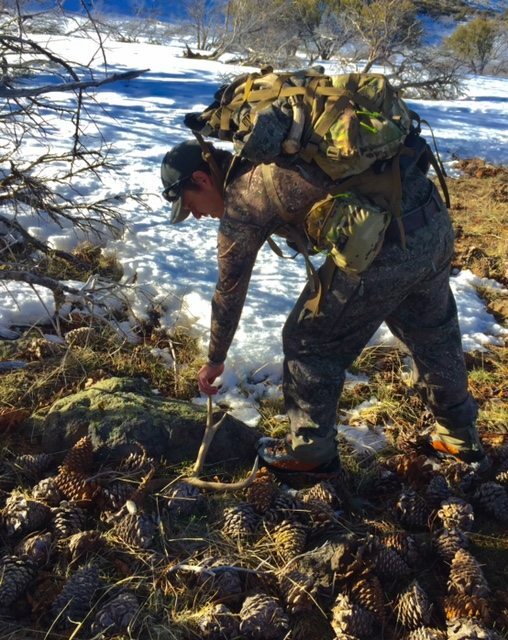 The Hardscrabble line is a soft-shell series that I find very quiet comparatively speaking, especially the pants. I also was able to test out their drying capabilities the hard way by falling into a creek during sub-freezing temperatures. I was worried because one leg was completely soaked but after an hour or two in direct, mid 50-degree sunlight, I was no longer wet. I’ll take you through these items one by one. I’m short, so the inseam is a tad long (nothing shorties aren’t used to), however length is not an issue with boots on. The rise on the Hardscrabble Pants though does not hinder movement like a lot of other pants. I love the vents on these and find myself using them more and more even when it’s below freezing. I really like the grip-strip on the inside of the pants around the waist. It is very wide and does well holding your pants up and your shirt tucked in. 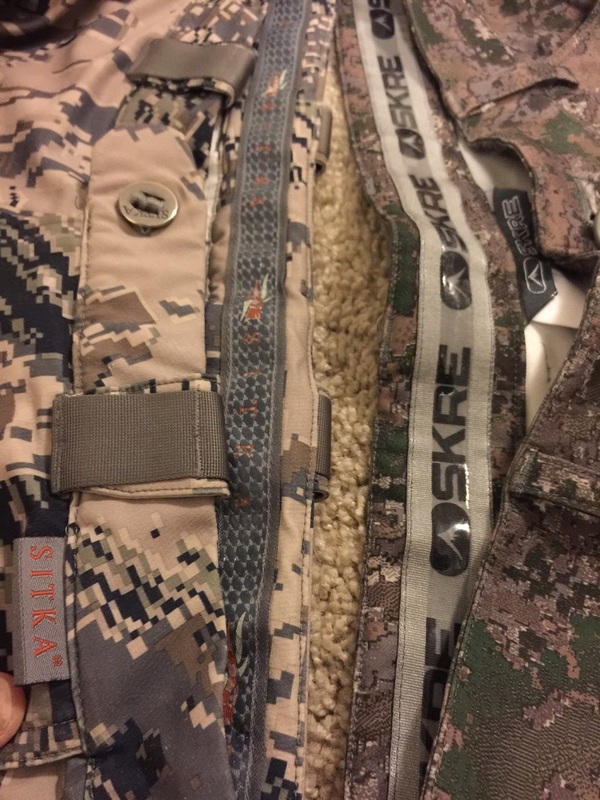 This feature is on every pair of hunting pants I have owned in the past five years, however SKRE took the cake. So far none has peeled off and it is super grippy. I also really like the pocket layout and I like the fact that their lightweight pants have identical pockets. 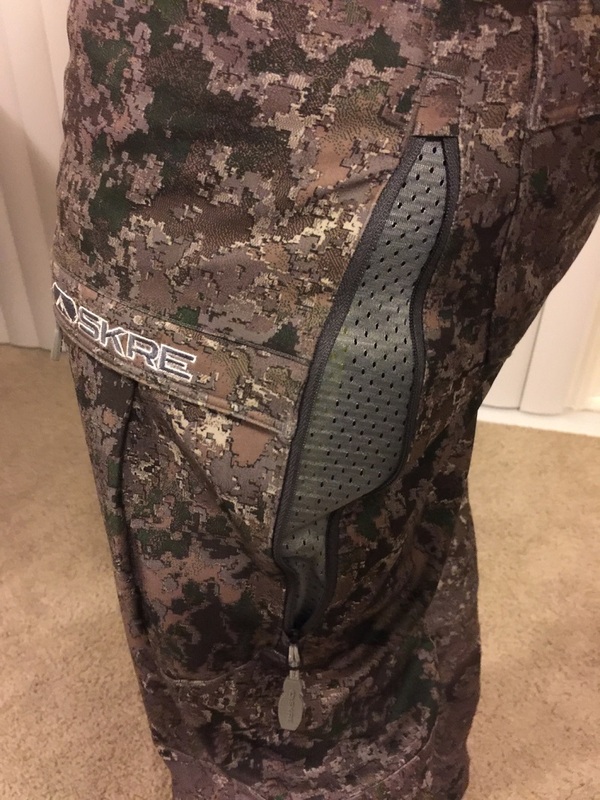 These pants wouldn’t be suited for archery season but would probably be my first choice beginning early to mid October when the temps start to fall. I like the high pockets on the Hardscrabble Jacket. The pockets are deep and you won’t worry about stuff falling out with the zipper open. The hood is not too oversized and lays nicely out of the way. You forget it’s there. 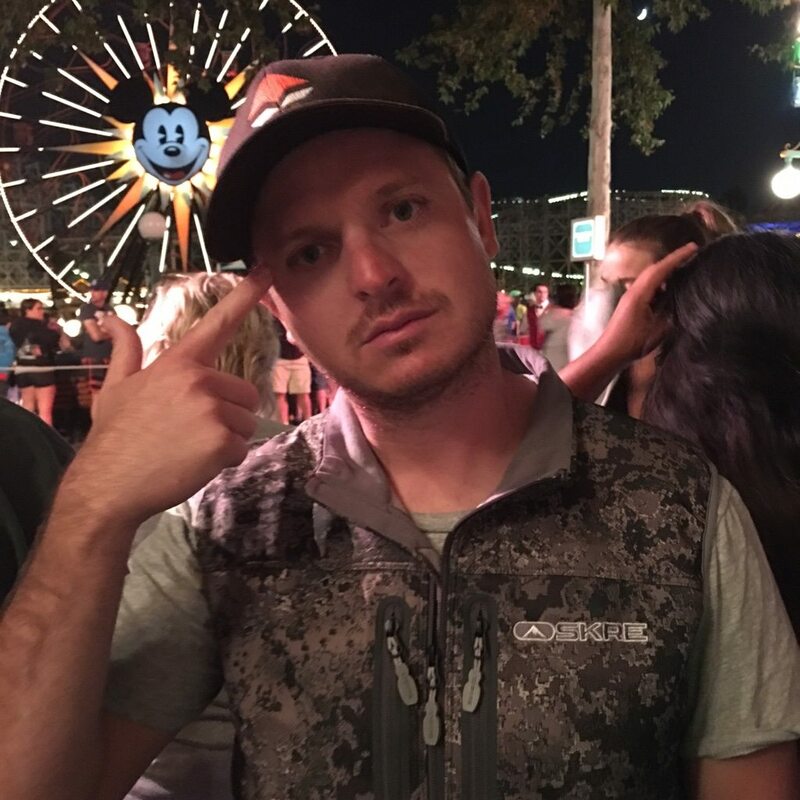 The biggest problem with the jacket is the Velcro cuffs. There isn’t enough room to Velcro it wide open while keeping the flap from flopping around. When I take the jacket off, I like to leave cuffs wide open but it never fails, if the jacket is wadded up or laying on other gear, the Velcro gets stuck to something. Fit wise it’s a tad tight so again SIZE UP! I like the material and it seems to be breaking in nicely after the initial starch overkill. I had trouble with the pit zips being so stiff to the point I barely was able to manipulate the zippers with the jacket on. These are also a 2-way zipper, which I find unnecessary so far. Given the hard winter here on the West coast, I’ve only been able to have the Uinta Pant in the field for a handful of days. 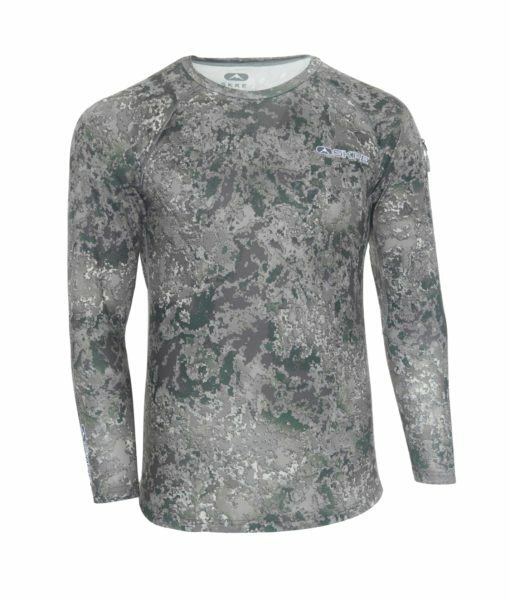 I found the 2-way stretch polyester to be very quiet, and breathable. The material is much lighter than the Hardscrabble pants but features the same Teflon DWR coating. I am anxious to have them out in the field this summer. The biggest highlight of these pants is the consistency in layout, cut as the Hardscrabble pants. I dig the fact that these feel like the same pants just made out of a different material. I’ve been wearing the Mad Trapper all over town, but again SIZE up. It’s a great performance sweatshirt with a cool pattern. I have people stop and ask me about the pattern all the time. The inside or the Wasatch Crew is soft almost to the point it feels like it’s felt-lined. It fits nicely and still is really soft on the inside after washing a handful of times. 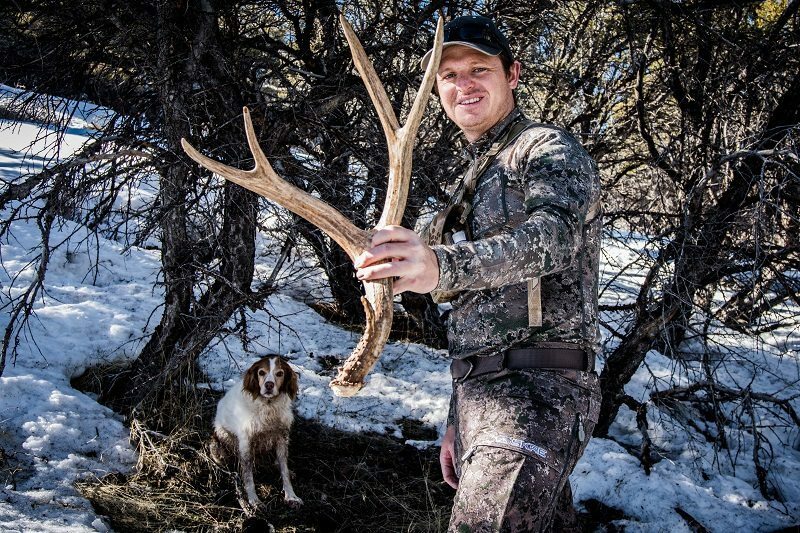 This is good choice for hunts beginning in October. 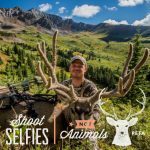 I don’t think ill be taking it along during early archery season. After returning the Hardscrabble Vest for the correct size, I found that I wear this piece a lot—both in the woods and out as shown below. The fit is nice and takes the edge off of the cold. The dual chest pockets seems excessive to me as with the jacket but some might find two useful. Pattern is approved by the wife (harder than you think! ), although I would say it is a touch darker than it appears on their website. I also noticed a slight variation between different materials and the color of the pattern. Spend the time it takes to break them in as everything seems stiff. The wash and field use has been helping. The zippers are stiffer than other brands out there and especially when new. It takes two hands to operate all of them including side pockets initially during break-in. The finish work could be better on them and you will find yourself taking five minutes a garment cutting strings and finding thread in weird places. None of it affects the garment but they are there nonetheless. 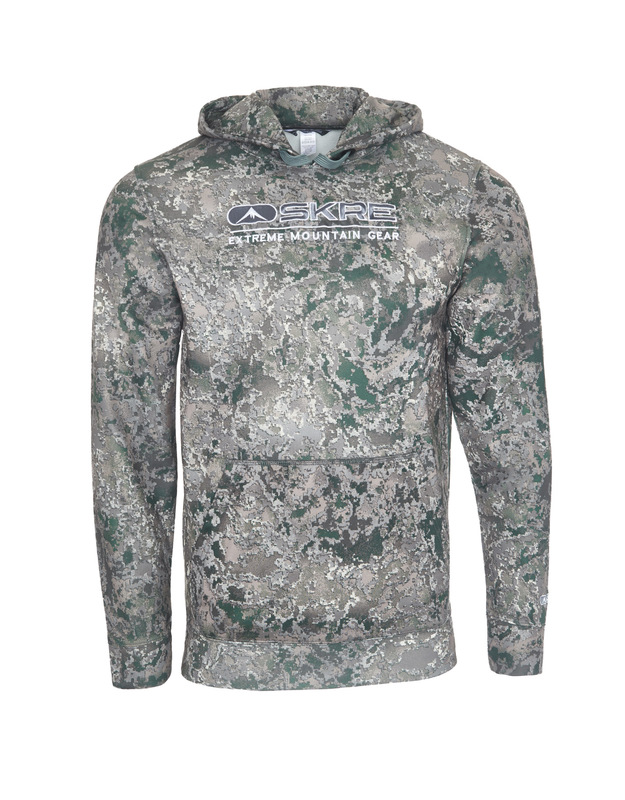 The best analogy I can give to explain SKRE Gear is it is 90% top-end clothing at 55% of the price. SKRE was built around the principal where customers come first. 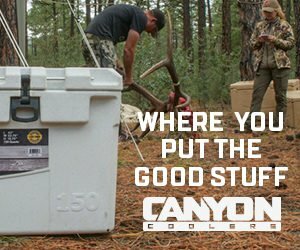 If a size is wrong, they will pay shipping both ways so what do you have to lose? If you give them a call, they will take the time to answer your questions no matter how long it takes. 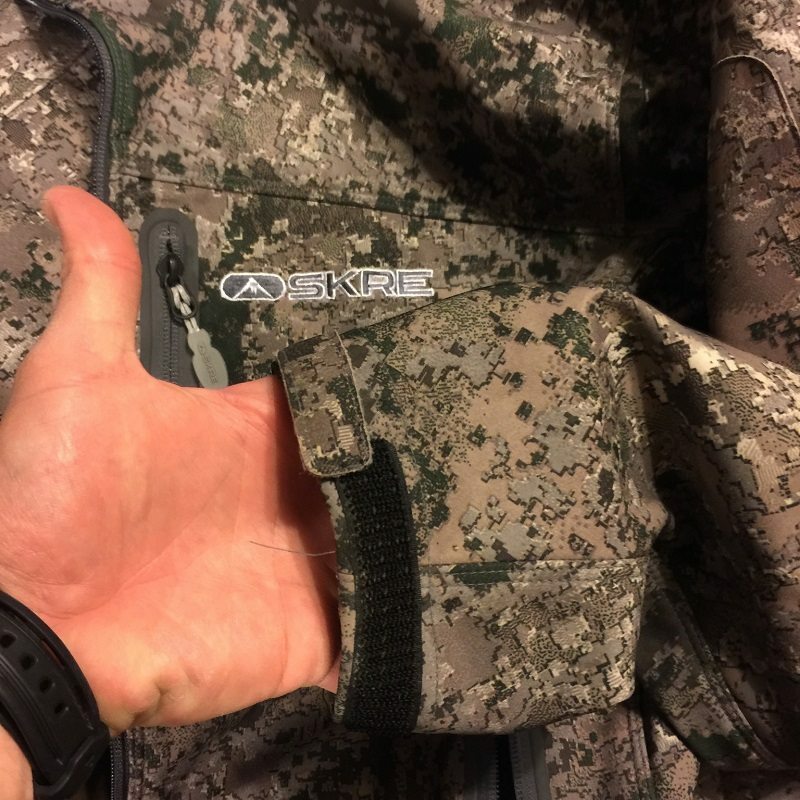 You can save a lot of money on quality gear with SKRE and is a perfect fit (pun intended) for the budget conscious backcountry hunter.